When prom season arrives, we know that it can cost a lot of cash, especially for girls. Starting with the prom dress, shoes, hair, makeup, transportation, tickets, and other after-prom activities. When you start thinking on how much all of these things cost it becomings clear that you need to make a list and plan everything out to make sure you have the budget for all the things you need to make you look lovely that night. Prom costs can change by season, location and other factors, but if you make an early plan, you can save and budget for the best prom night of your life. Planning with months of anticipation can undoubtedly help you out, making your parents well aware of your needs on that memorable day while not making them over expend, unless they are willing to spoil you with everything you want. How Much Will Attending Prom Cost? Prom costs in 2018-2019 can be anywhere from $175 to $1500! 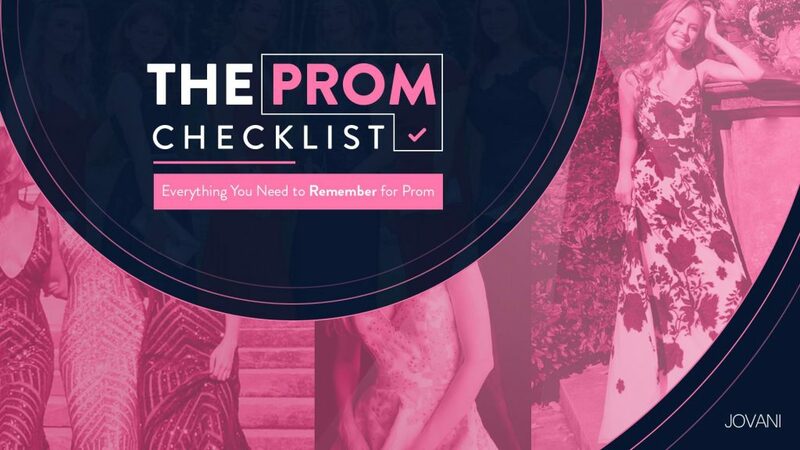 The prices of attending prom can vary significantly by region, school, and what you choose to spend depending upon your prom budget and your parents, along with a few money-saving tips for prom. 2. The prices vary when it comes to shoes/heels, we would advice form $50-$80. 3. If your date doesn’t pay for your ticket or you are going with a friend, you can expect $40-100$ for your ticket and about 40$ for transportation. 4. For dinner, or you split the bill you will probably spend at least $10-30 on dinner depending on the school you attend to. 7. Usually, there are after prom activities so save about 100$ just in case.